Fruitless Pursuits: Hot Toys Tony Stark! 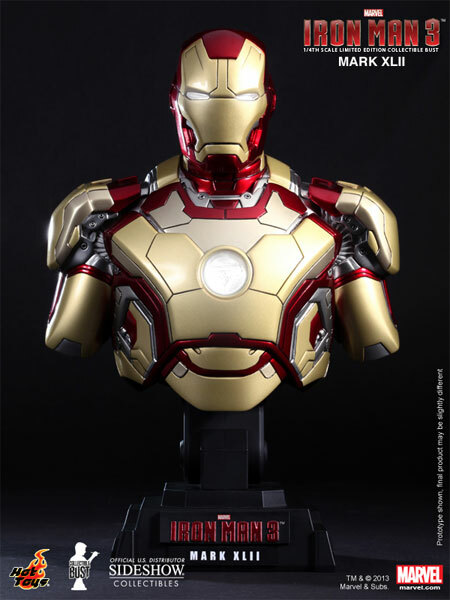 Iron Man 3 Busts! 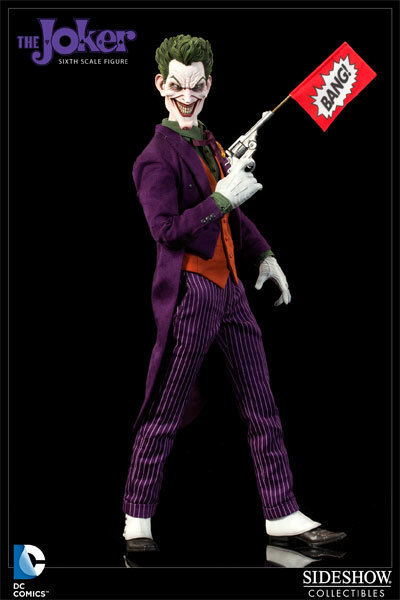 1/6th Scale Joker! 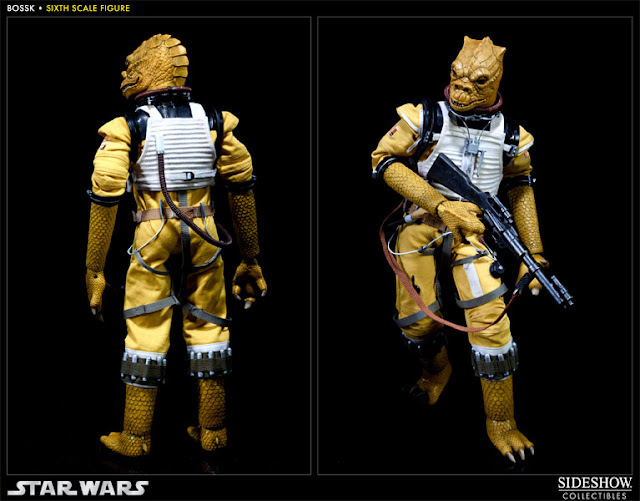 1/6th Scale Bossk! 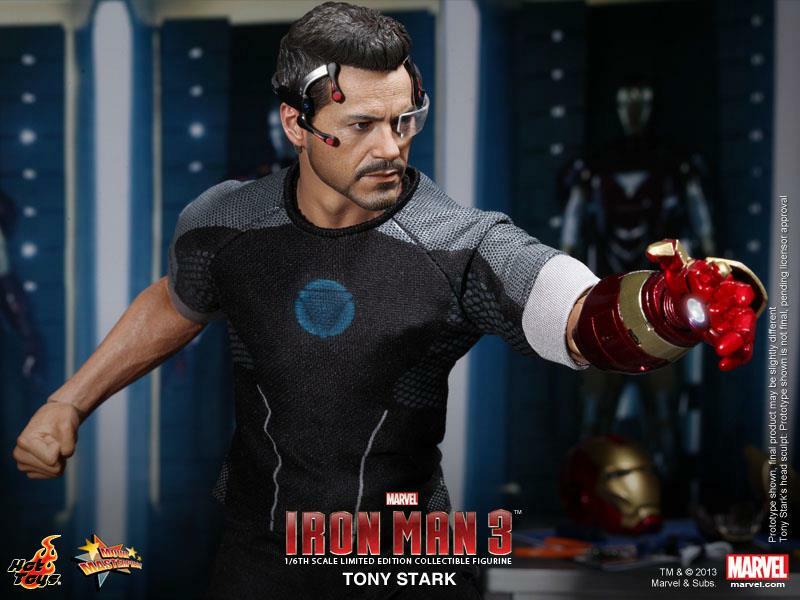 Hot Toys Tony Stark! 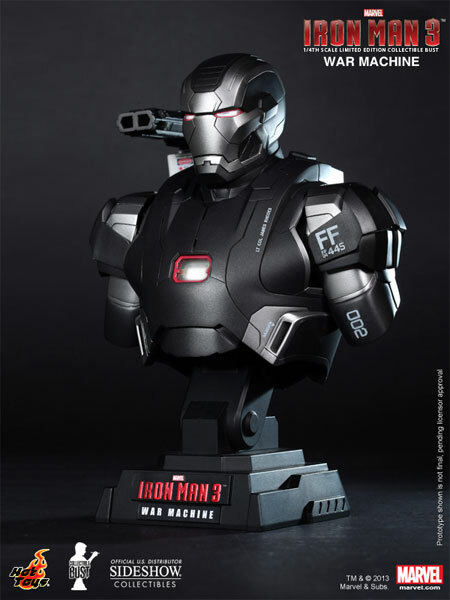 Iron Man 3 Busts! 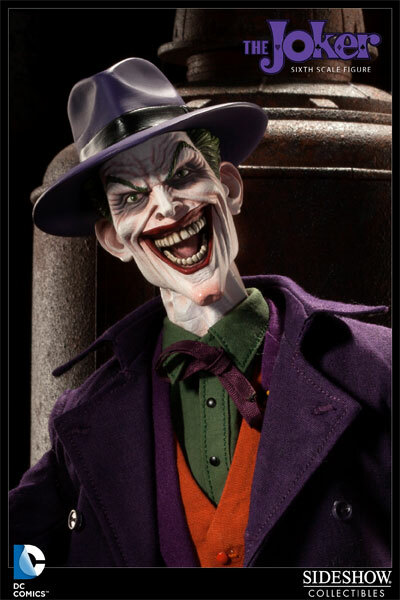 1/6th Scale Joker! 1/6th Scale Bossk! 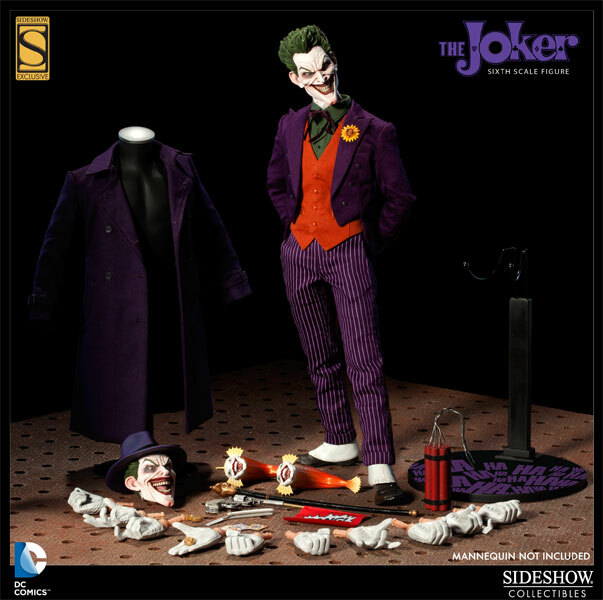 A wealth of amazing high end collectibles have been revealed or made available for pre-order this week so here's an image heavy round up to show you what we have to look forward to. This is the stuff that I'm really into. 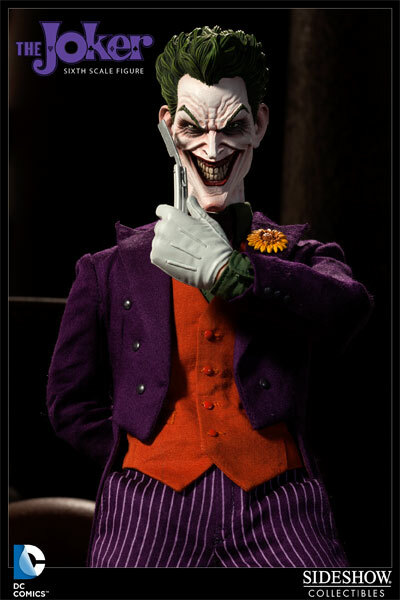 I'm scaling back all the cheap crap from my collection and focusing on detailed, screen accurate, well-made pieces. 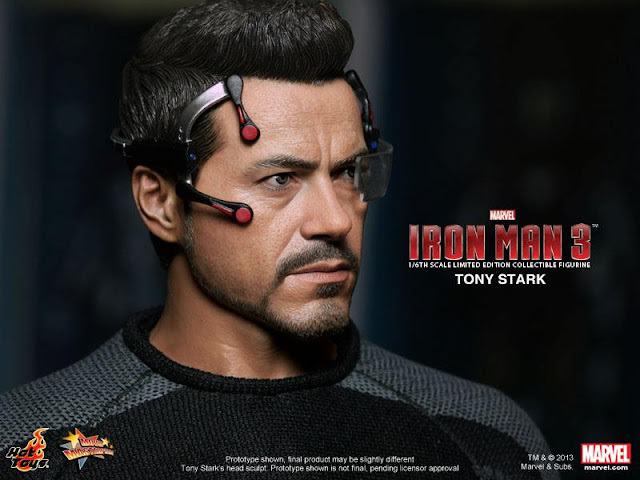 You can see a lot more of him, plus Hot Toys Iron Man 3 busts, a 1/6th scale comics-style Joker and a 1/6th scale Bossk... after the jump! Now UPDATED with pre-order info! As you can see, Tony comes with the light up circular base, mechanical arm, workshop bench, and a ton of detachable armour pieces that have been referenced in trailers and clips. 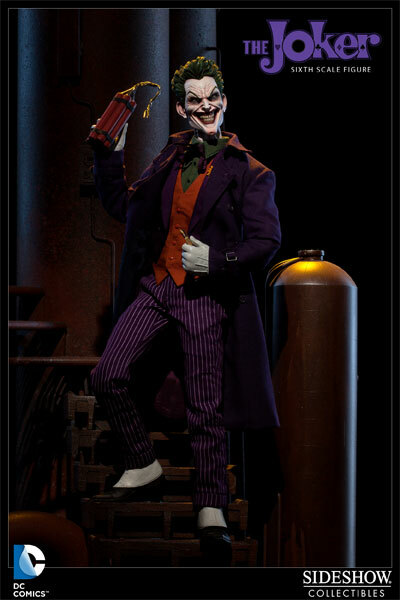 You may recall that he is working on a suit that flies to him and attaches to him in parts. It's some of the front-on shots that look a little odd to me. 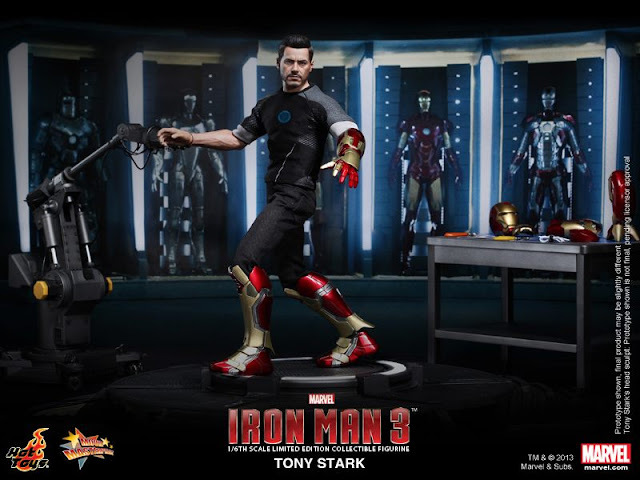 No word on pricing yet but I imagine the pre-order will be soon. I'll update this article once it hits. 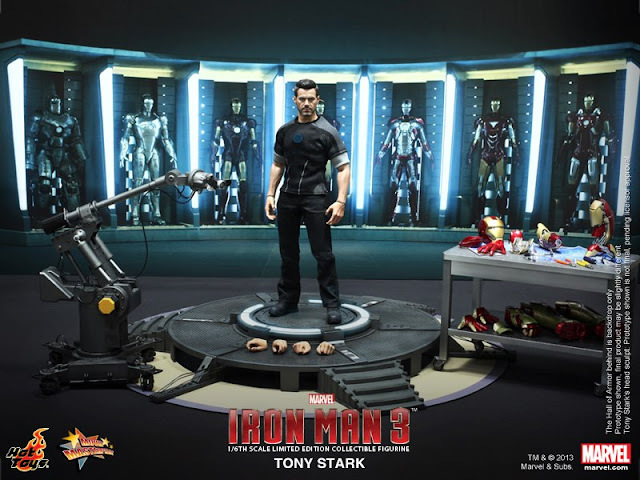 That's an absolute ton of stuff though so I imagine it will be expensive. 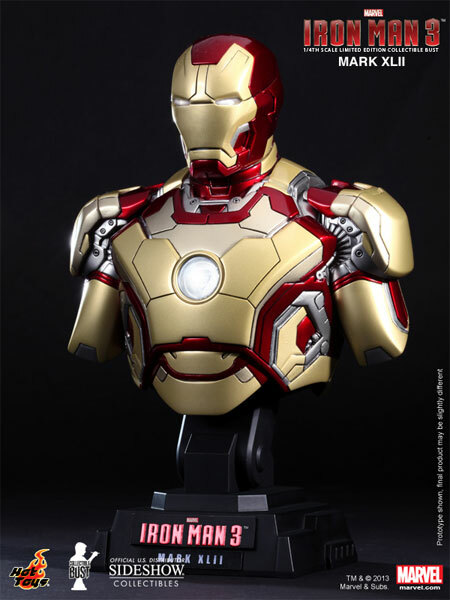 Too rich for me I think, although I am assembling an Avengers style Tony Stark - but more on that soon. I must say that this design is growing on me as time draws on. In the first shots we saw of this costume it looked like a pale, sickly yellow but, now that we can see its gold, I'm partial to the choices they have made here. 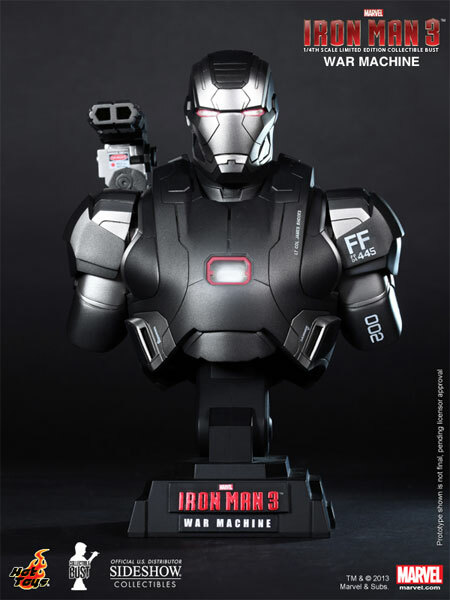 War Machine is always a really slick design. Hard to believe there's a sweaty Cheadle trapped in there. This one was a no-brainer. 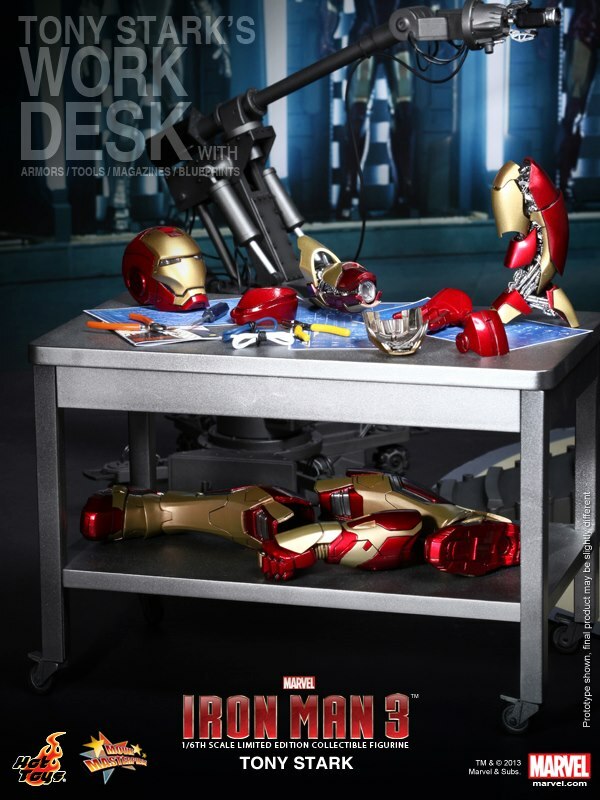 I'm just shocked that they didn't include the red, white and blue Iron Patriot armour in this line-up. It's different to anything we've seen before and I think it would have been the most interesting for collectors. 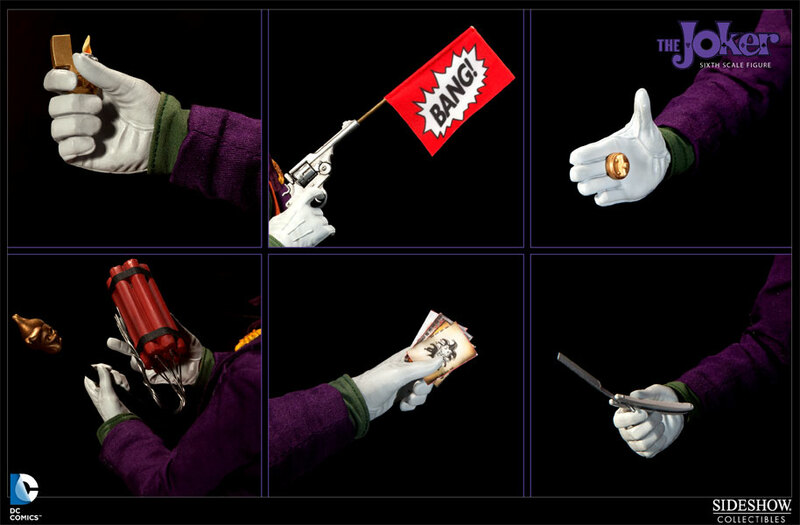 My favourite Joker design is from Alan Moore's The Killing Joke and there are certainly shades of that here although I would have loved to see a straight-up adaptation of that. This should please a wide range of fans though and you do get an awful lot, especially for the price. 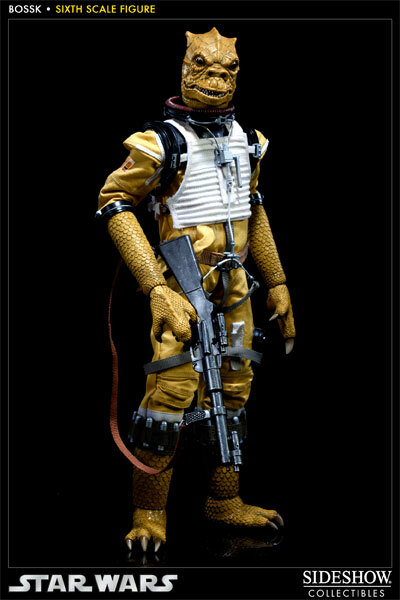 And finally, everybody's second or third favourite Star Wars bounty hunter gets the royal sixth scale treatment from Sideshow. I love space lizard Bossk and might have to start a grassroots campaign to make him popular. I'm telling you - all he needs is a meme. (And no, I still don't think "Who's the Bossk?" is going to cut it). 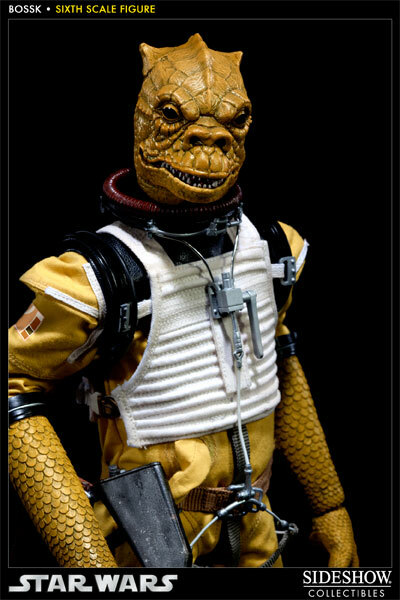 This is the most detailed, movie accurate Bossk I think we've ever seen. We've shown him before on the site, but now with good reason. 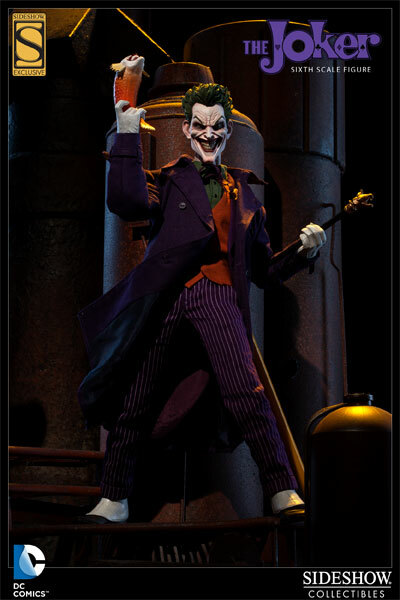 He is IN STOCK! The only bad news now is that if the bounty hunter line continues then the last three are the dud ones. Dengar? Come on! He is the George Constanza of bounty hunters. He has his head wrapped in toilet paper. 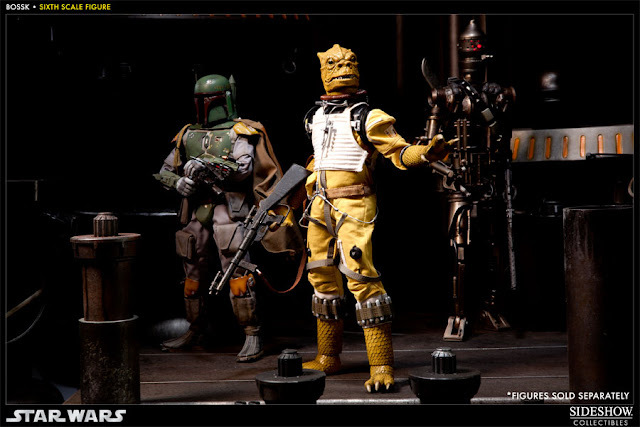 And Bossk is available to be purchased RIGHT NOW. You can buy him here: Sideshow 1/6th scale Bossk We need to get one of these! And that's it for now! There's plenty more coming though. It should be a big year for this kind of stuff!